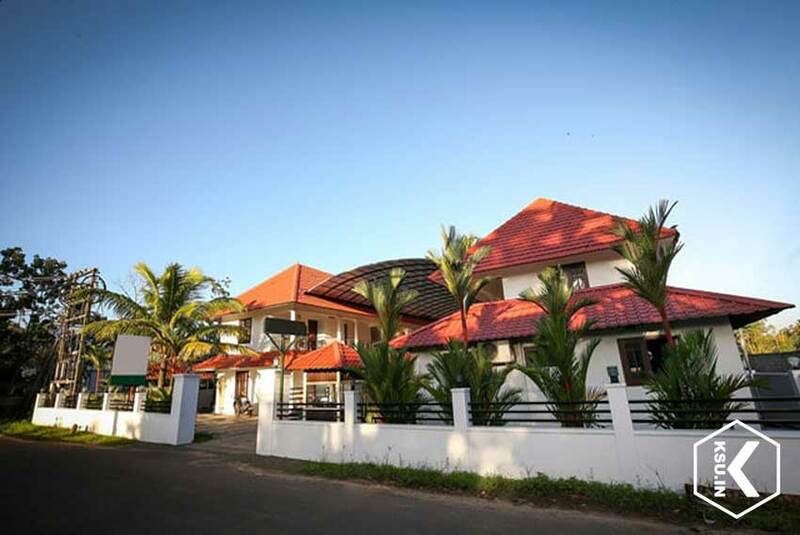 Lake Gardens Resorts Alappuzha is a holiday retreat in Located within 0.6 KM of Nehru Trophy Finishing Point, offers fine accommodation to travelers. 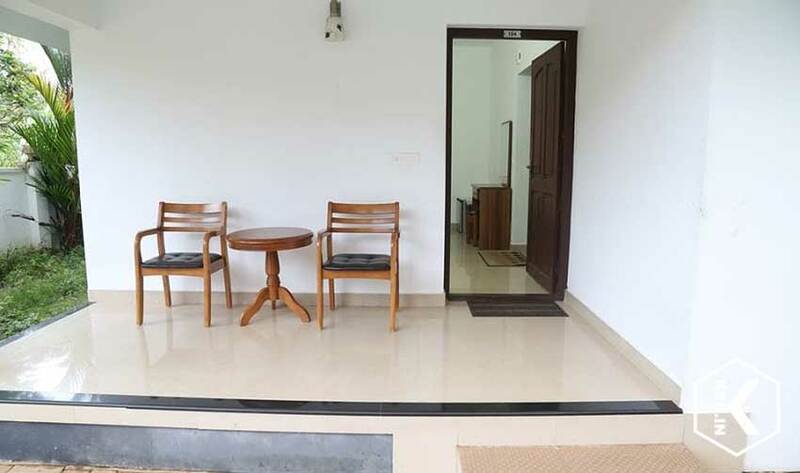 This resort is a perfect place to enjoy some warm Alappuzha holidays in complete privacy and serenity. 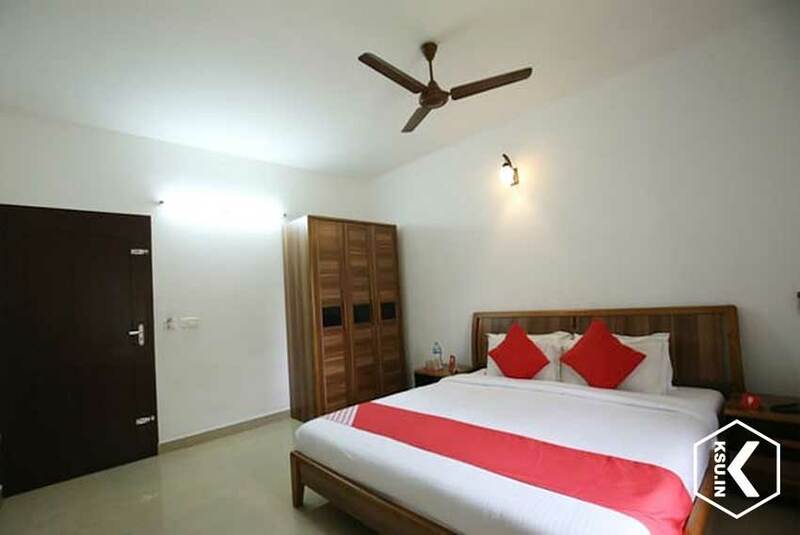 Guests can find everything to enjoy comfortable and relaxed stay in the well-appointed rooms of Lake Gardens Resorts Alappuzha. 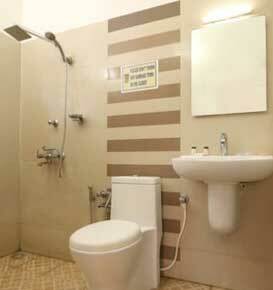 The in-room facilities include a television with cable channels, telephone. 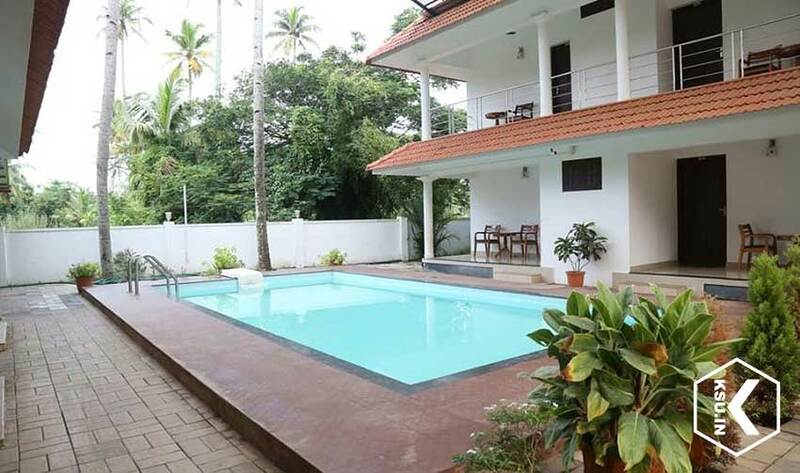 The private bathroom of this Kerala resort comes equipped with a shower and free toiletries. 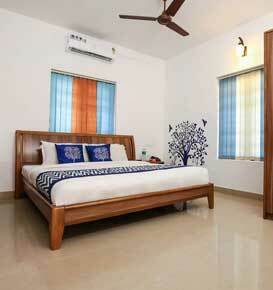 You can find an array of delightful facilities with Lake Gardens Resorts Alappuzha. It has a 24-hour front desk which offer assistance for laundry, luggage storage and currency exchange. 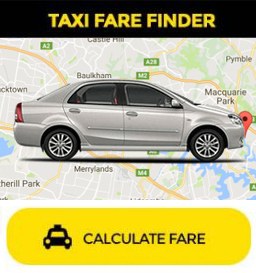 You can also approach them for arranging vehicles for the airport or railway station pickup and drop. Approach the staff of the travel desk to organize different activities like houseboat cruising and fishing. They also arrange exciting sightseeing trips for their guests. 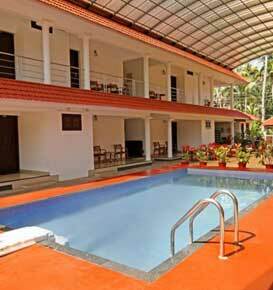 There is a swimming pool in Lake Gardens Resorts Alappuzha. Visit the Ayurveda spa of the resort to experience the rejuvenating treatments and massages. 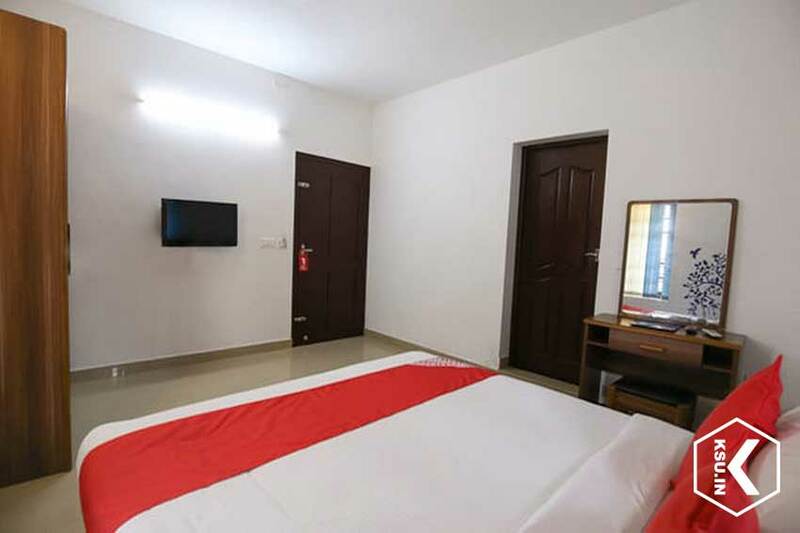 Lake Gardens Resorts Alappuzha is also suitable for business travelers because of it is ideally situated near Finishing Point; one of the city's most popular locales. The city center is merely 2 KM away and the airport can be reached within 120 minutes. With its convenient location, the hotel offers easy access to the city's must-see destinations. 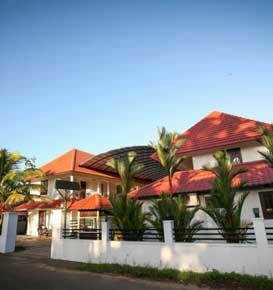 Lake Gardens Resorts is an ideal place of stay for travelers seeking charm, comfort and convenience in Alleppey. Make your room reservation at best rates through the website of KSU and enjoy best deals. 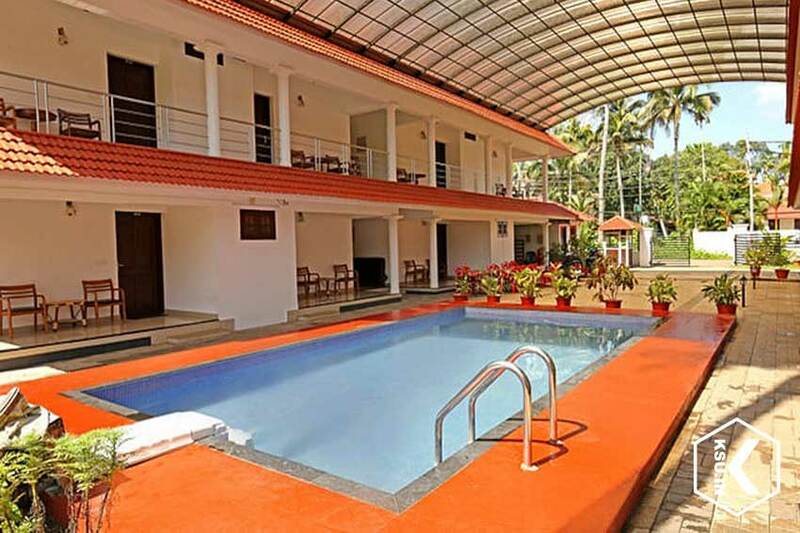 Book Lake Gardens Resorts Hotel Alappuzha at best price. 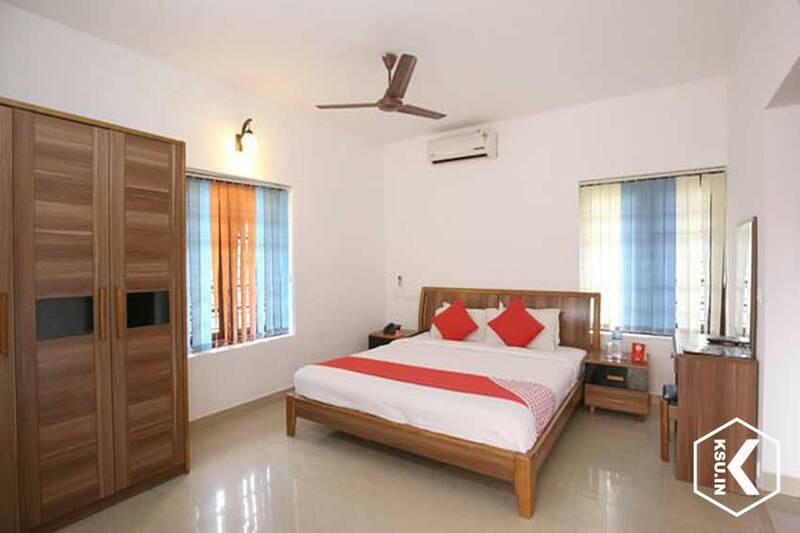 Find Your Ideal accommodation in Alappuzha. Kindly note that there will be a hike of Rs. 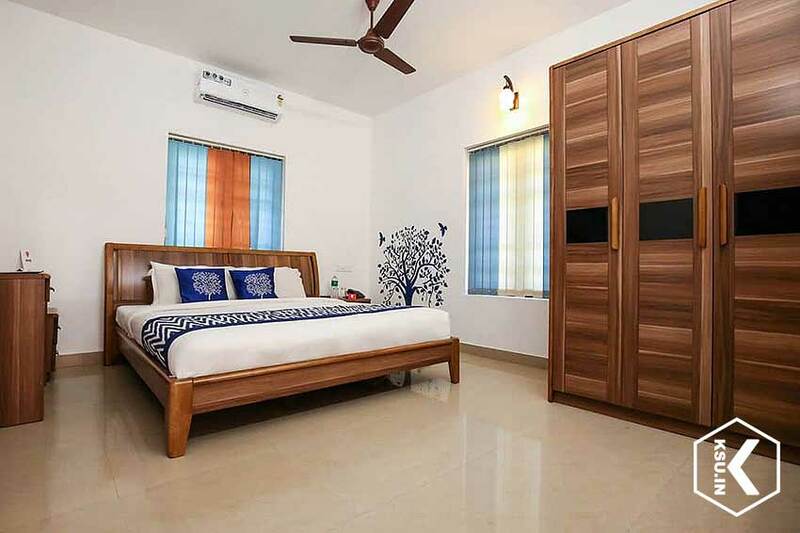 500/- applicable from 20 th December 2018 to 5th January 2019 per room. Children above 5 years will be chargeable. Can accommodate a total of 4 pax in a room with one extra bed. If this hotel is not available, can we offer you an alternative deluxe hotel ? This booking form is not valid as a reservation; it is to be used exclusively for a booking inquiry and request a quote.